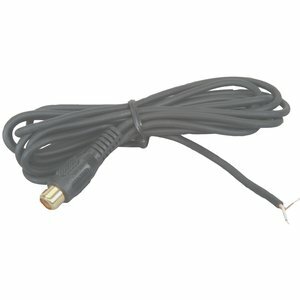 Cable & Wire - CBL-RCA/F-PT - Only $1.59! 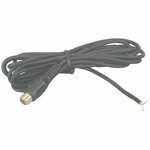 This connector converts RCA video to a standard, two-wire format that can easily be integrated into existing wiring situations. 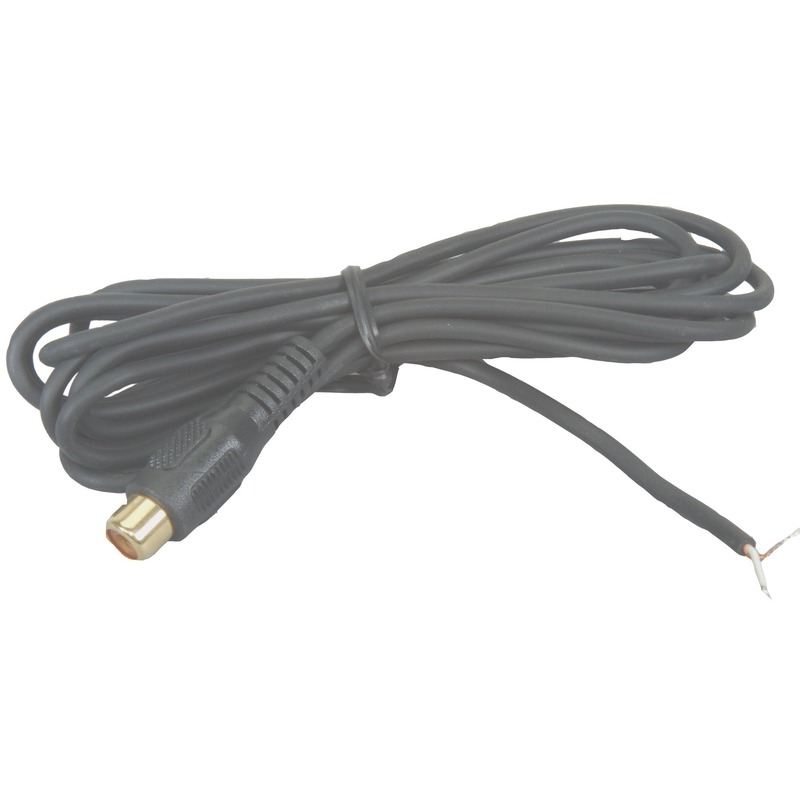 This unit is also very helpful for utilizing devices that accept RS-485 control over RCA, or for using existing RCA cabling to control RS-485 capable devices.